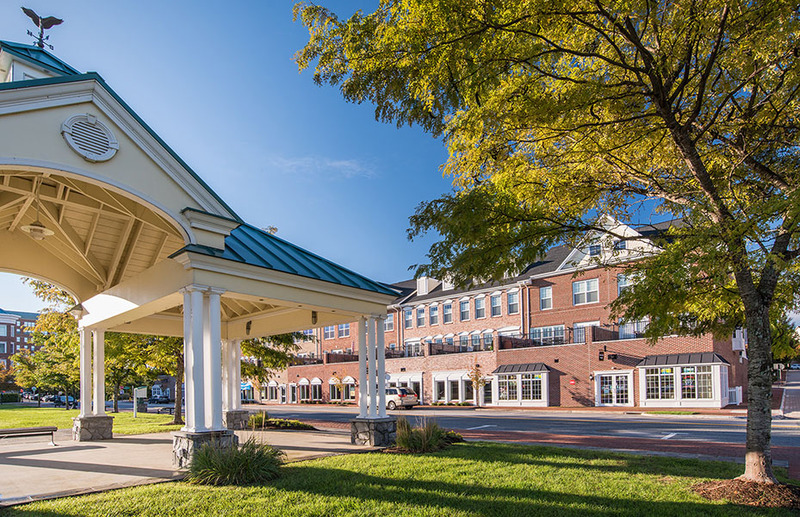 This charming and relaxing waterfront mixed use development is situated on the Occoquan River in Belmont Bay. 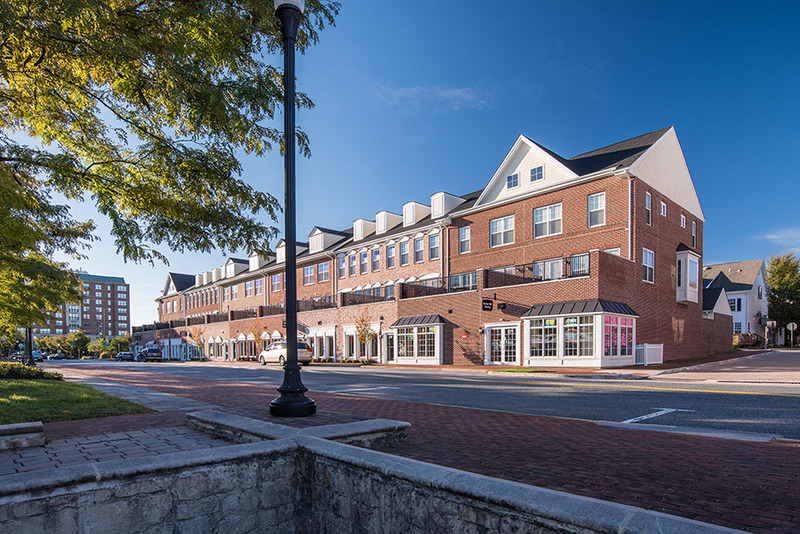 Marina Landing not only brings new townhouses to Belmont Bay but includes exciting retail spaces as well. 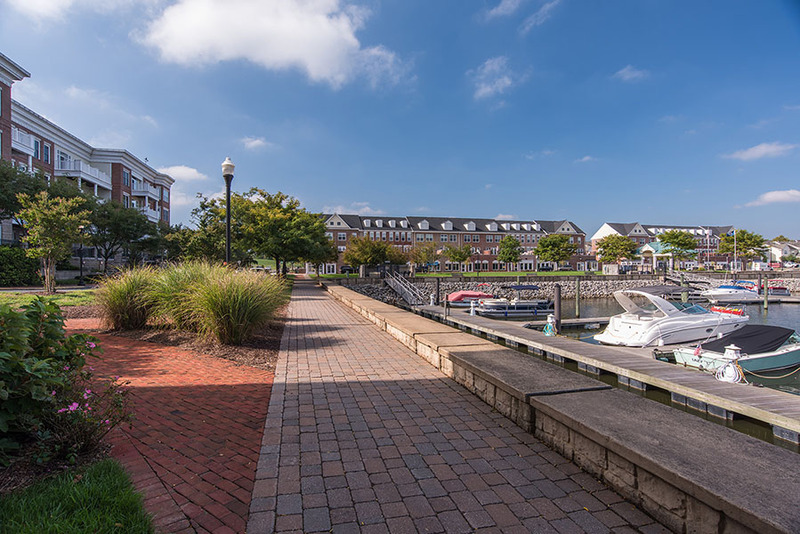 The townhouses at Marina Landing offer three full levels with a large 2nd floor patio overlooking the Belmont Bay Marina and plenty of windows to take in the views of the Occoquan River. 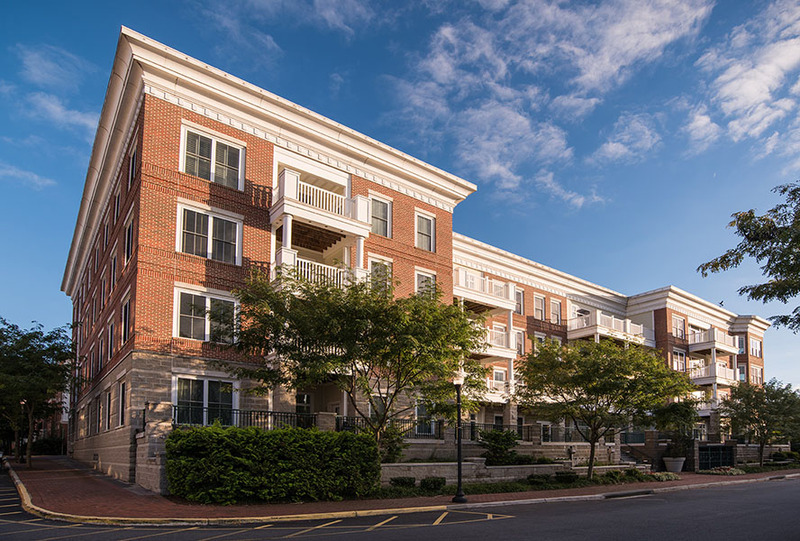 Residents enjoy multiple Belmont Bay amenities including waterfront walking paths, community pools and tennis courts. 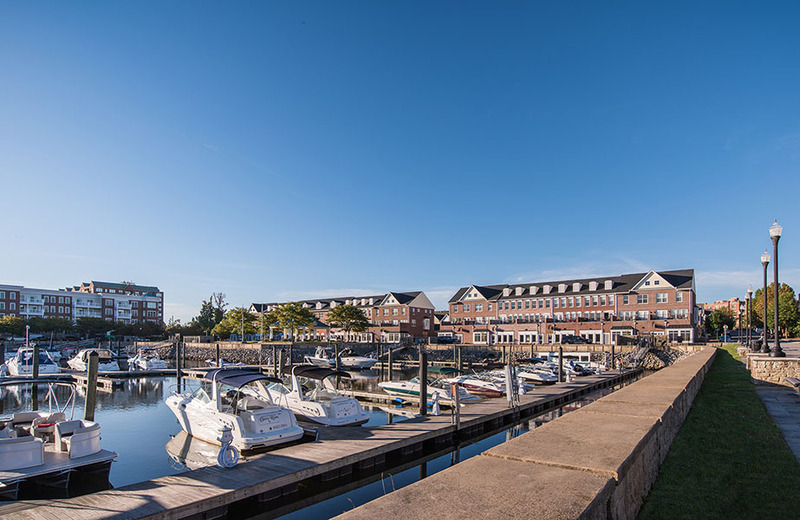 Boater owners are offered rental slips at the Belmont Bay Marina conveniently located across the street from their homes. Golfers can get in 18 holes at the end of the day at the nearby golf course and still be home in time to enjoy the sunset.